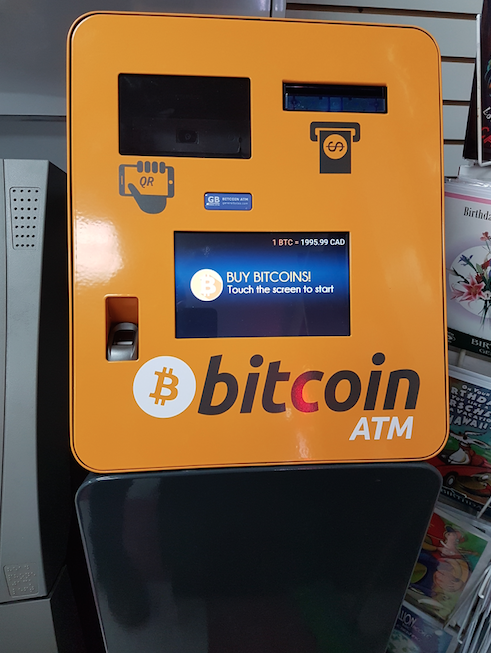 LocalCoinATM announced that their Bitcoin ATM’s in Toronto can now support Litecoin transactions. Leading cryptocurrency Bitcoin has recently been experiencing price volatility due to various factors. The scalability problem, as well as the limited supply of coins generally has given quite a few doomsayers fuel for their bearish outlooks as the date for scalability of Bitcoin draws near. Meanwhile, other cryptocurrencies (aka altcoins) are gaining traction as many people look for alternatives. Litecoin is now gaining investor confidence and it now has physical ATM support from LocalCoinATMs. Canadians can now transact in Litecoin with LocalCoinATM Bitcoin ATMs in the Toronto area. This is the first time that another cryptocurrency can be bought and sold in a physical machine in the city. It is expected that as Bitcoin scalability issues become apparent, more and more support will be offered to other cryptocurrencies. There are also plans of installing cryptocurrency ATM’s in North York, though the company has not yet finalized the exact date of the launch. They have, however, announced that the new machines will support Litecoin and possibly other new cryptocurrencies. With current charges of up to 20 percent on purchases and other commissions, LocalCoinATM is very expensive compared to online transactions. The fact that they are using hardware wallets for both Bitcoin and Litecoin does show that the transaction is safe and secure. This is a premium that a lot of users are willing to pay. The community understands that it is more expensive to maintain dedicated ATM’s and prefer to use mobile versions for their cryptocurrency transactions, though many believe that using hardware wallets is still the safest method to secure their accounts from hackers. The industry is predicting that as more competitors and support enter the hardware cryptocurrency industry, users can expect the transaction charges to be reduced.